March 1, 2018 thru May 30, 2018 ONLY! 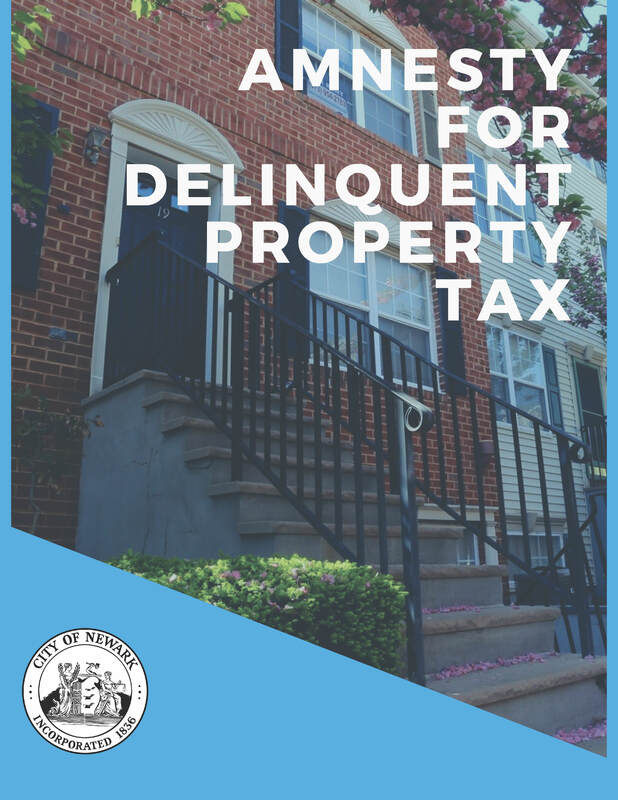 It is the hope of the Mayor and Municipal Council that this short amnesty period will enable those in need to make the required tax payments and avoid further collection enforcement activity and the possibility of having a lien or foreclosure commenced against their property. After the Amnesty period expires, interest will be assessed without regard to this offer, and will be assessed from the original Statutory due date to the date of payment. Payments shall be for the Total Delinquent Outstanding Amount due, inclusive of all delinquent years and quarters in order to receive benefit of the “Amnesty”, but inclusive of any 2018 delinquent charges, penalties, or Fees assessed. Payments will be accepted as follows ONLY!